when it comes to mobile fundraising? Mobile fundraising efforts are constantly evolving. Today, the $5 and $10 mobile giving reigns supreme, but it's not the only method. Other methods includes mobile pledging, silent auctions, screencasting at live events and even mobile web donating page (where donors use credit cards to give any amount they wish). In other cases, it's thinking outside the box that really make the difference. In one event, Casa Familiar reached its goal of $75,000, with the proceeds helping them support community improvement efforts. 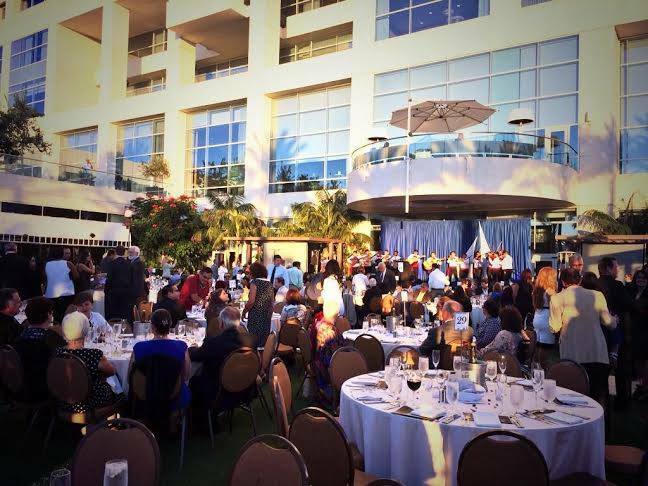 San Diego based organization Casa Familiar recently held its annual fundraising event -- "The Abrazo Gala." This annual sit-down dinner featured an award ceremony, honoring the contributions of individuals to their community. Casa Familiar teamed up with Give by Cell to use our mobile pledge and screencasting services. Donors sent a text message, noting their pledge and if they wished, their name and an encouraging message. The pledges, names and messages appeared real-time on a screen, and a thermometer grew showing progress towards the $75,000 goal. In addition, Casa also placed the link to the live screencast on its Facebook page, encouraging supporters unable to attend the live event to follow the progress and donate from home. 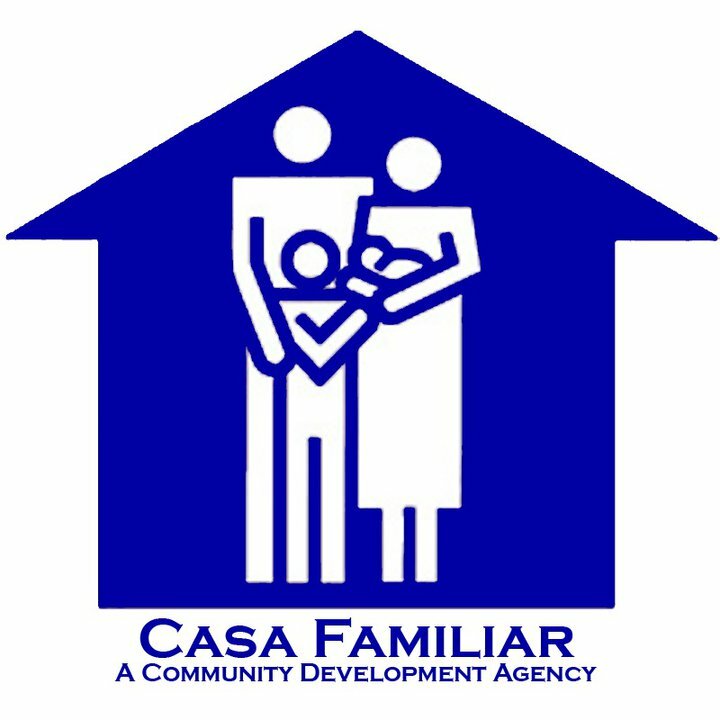 "Casa Familiar's strategy in using the mobile pledge/screencast service was very effective as it set the stage to help us prompt existing funders to declare continued support in the 2014/2015 fiscal year, which helped build excitement and momentum to inspire new donors and individual contributions," said Lisa Cuestas, event organizer. "It was a great success!" University of Colorado Cancer Center’s (UCCC) "Dinner in White" has become one of Denver's not-to-miss events in the last five years. 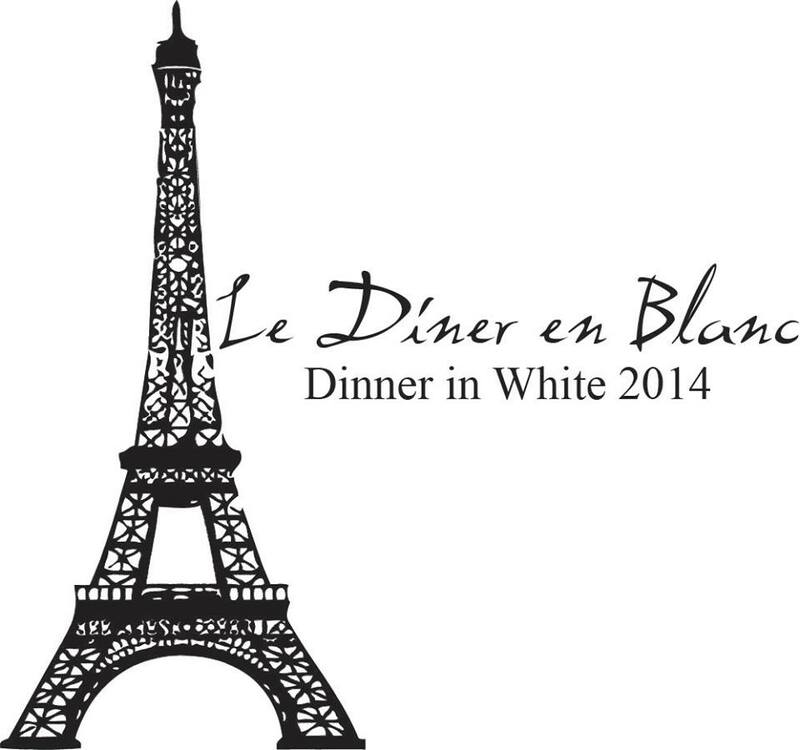 The event is modeled after Paris’s Le Diner En Blanc. “It’s a fundraiser, but people view it as a party,” said event organizer Scottie Brown. Attendees must dress in all white, bring a picnic dinner and aren't told the location until they receive a text message the day of the event. UCCC turned to Give by Cell’s text messaging system to alert their 250 attendees list one hour before the event. Participants, upon arrival, were also asked to donate using portable credit card terminals. Next year, event organizer Scottie Brown may implement Give by Cell's text to pledge to broaden donating participation. 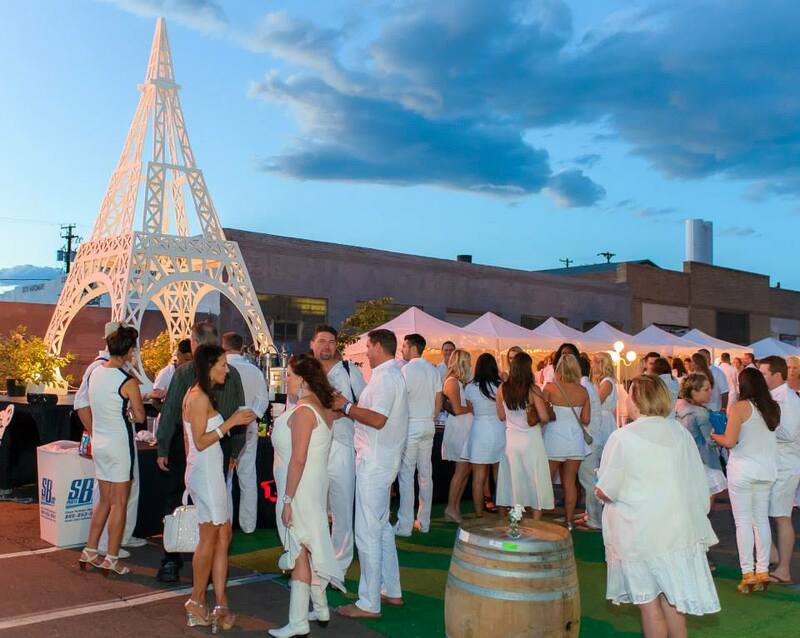 With the use of a text message blast right before the event and DIY/BYO feel of the event, Dinner in White stands above many other fundraising events held in Denver. If you would like to know more about Give by Cell's suite of mobile fundraising services, please email us at info@givebycell.com or call us at (415) 615-0150 today.